and Visual Culture, University of Maryland, Baltimore County (UMBC). When people talk about the ‘avant-garde’, they don’t normally have television in mind. Maurice Berger of the Jewish Museum in New York wants to change that. The curator’s upcoming exhibition ‘Revolution of the Eye’ looks at the – often surprisingly close – relationship between modern art and the small screen. This is the first exhibition to explore how modern art influenced the look and content of American network television in its formative years, from the 1940s to the early 1970s. The pioneers of the medium, many of them aesthetically adventurous, often adopted the avant-garde as a source of inspiration. ‘Revolution of the Eye’ is one of the few museum exhibitions to highlight television’s artistic ambitions and the quality and depth of some of its early programmes. Critics have praised the excellence of recent television: but this artfulness is in the medium’s DNA. I had always sensed a connection between modern art and early television. Lynn Spigel’s 2009 book, TV by Design, confirmed it. From then on I was committed to organising an exhibition that would explore this little known story. 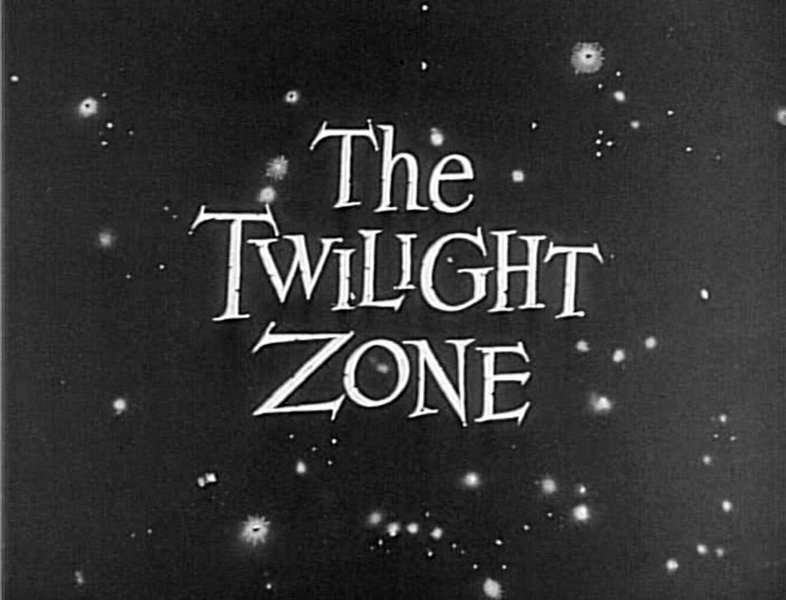 There are many highlights, from the daring surrealism of Rod Serling, creator of The Twilight Zone, to the stunning modernist design campaign of CBS. Aline Bernstein Saarinen. She was the first art critic to appear regularly on a national television programme, on the Today and Sunday shows. Urbane, stylish, and erudite, Saarinen introduced viewers to modern art and design, in segments filmed with the flair of French New Wave cinema. The lack of preservation initiatives for early television programs, half of which have been lost forever. Luckily I tracked down just about everything I needed, but sometimes with great difficulty. The exhibition includes a nimble balance of important art objects, brief clips from television programmes and commercials, and historical artefacts and memorabilia. It is at once informative, moving, and entertaining. I want visitors to leave transformed in their thinking about television, modern art, and their extraordinary relationship. ‘Revolution of the Eye: Modern Art and the Birth of American Television’ is at the Jewish Museum, New York, from 1 May–20 September. The exhibition is organised with the Center for Art, Design, and Visual Culture, University of Maryland, Baltimore County (UMBC), Maryland.